Posted by The Way to Akhirah , 01:10:00 Be the first to comment! I wish to start this piece by remembering Muslims oppressed and exposed to aggression all over the world. Millions of innocent people struggling to survive in Syria, Iraq, Afghanistan, East Turkestan, Myanmar, Crimea, Palestine, Sri Lanka, Moro, Pattani and many other places are awaiting a helping hand from their Muslim brothers. Putting ourselves in their position, understanding their circumstances and striving with all our might for their salvation during this holy month is without doubt one of our greatest responsibilities. We hope that this blessed month will be one when these troubles are lifted from Muslims and when, by Allah’s leave, they will attain bright days filled with peace. 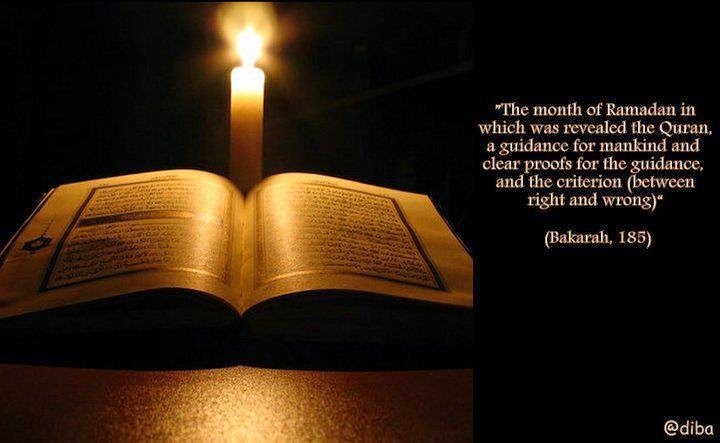 The month of Ramadan is a holy one that also contains the Night of Power. Our Lord describes the Night of Power as “better than a thousand months”. Ramadan is a month of compassion, forgiveness, cleansing and plenty. 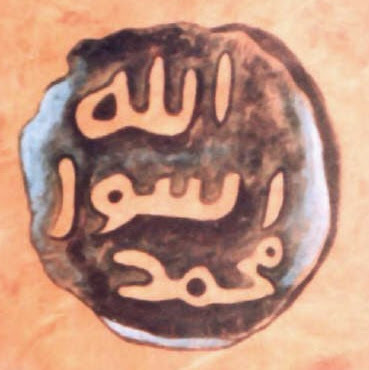 This holy month has a unique place in terms of increasing the solidarity of believers, who discharge their fasting obligations in union and unity. As a matter of fact, believers increase their feelings of solidarity, mutual aid and brotherhood and are bound to one another with bonds of love every Ramadan. Every day of Ramadan is a day of festivity for Muslims; it is a blessing of health and ease for the whole Islamic world and an important opportunity to gain Allah’s good pleasure. The observances that are commanded in the month of Ramadan bestow much spiritual value on believers, help them grow as they restrain their lower-selves and improve their moral values, and keep their religious consciousness fresh. Fasting teaches one to overcome the lower-self and restrain earthly desires; that is why Ramadan can be described as a month of victory over the lower-self. In the same way that believers do not eat or drink during the hours of fasting, they also avoid poor moral values, such as lying, backbiting, unpleasant speech, giving offense, or anger in the face of events. They do all they can to exhibit good moral virtues. They reflect on hunger and thirst, remember that the poor and hungry are in need, realise the importance of helping the needy to the extent of their means, spend what they have on good causes and look to help those in difficulties. It is very important that this sincerity acquired during Ramadan, this concentration on training the lower-self and this scrupulousness over moral virtues and remembering Allah and prayer, should not come to an end once Ramadan is over. Someone with powerful faith must live by the moral virtues he exhibits during Ramadan at all moments of his life. He must avoid evil all his life, heed the voice of his conscience, strive for Allah’s approval with a pure intent and turn to Allah alone. These are the values that will please Allah. The alternative, in other words, worshiping and praying only during Ramadan and then abandoning the moral values of the Quran after this month, is forbidden by Allah. I once again sincerely hope that the month of Ramadan will bring goodness, plenty and peace to all my Muslim brothers and sisters. May the spiritual values acquired during Ramadan last a lifetime.